We would love to hear from you. Use the form below to send us a message. We will respond as soon as possible. 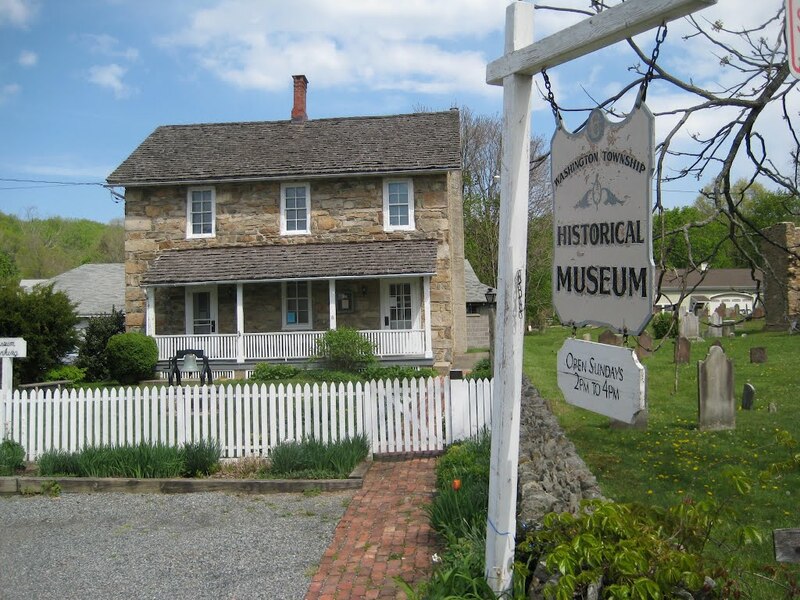 We encourage you to visit our museum and take a journey back through the unique history of Washington Township. The museum is open from 2:00 - 4:00 pm on Sundays and also by appointment. 6 Fairview Avenue, Long Valley, NJ. Click here for directions.